Amazon and HTC are jointly developing three smartphones, with one at an advanced development stage, according to a report Tuesday in the Financial Times. The report did note that Amazon might not release the device that's furthest along. 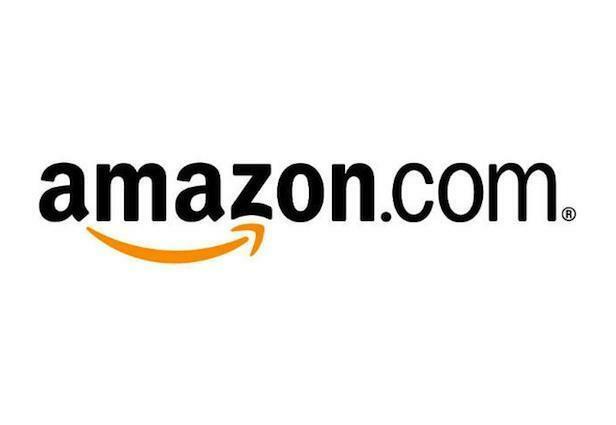 Earlier reports had indicated that Amazon has already delayed the launch of a smartphone. Amazon didn't respond to a request to comment on the latest report. The company has not responded to similar reports in the past other than saying it had no plans for a phone this year. It has also said it doesn't plan to offer a free phone, as some had speculated. Ben Ho, Amazon's chief of marketing, told the Financial Times that the company is open to co-branding and collaborating with other tech firms. Amazon is late to the smartphone game, but could benefit from tying future smartphone hardware to sales of products and services on Amazon.com. Asus and LG build Google's Nexus smartphones and tablets. The HTC First smartphone, released earlier in 2013 and embedded with the Facebook social network, hasn't sold well. HTC had a net loss of $101 million in the third quarter, the first loss since the company went public in 2002, which may indicate it may not be an ideal partner for Amazon. Reports citing unnamed sources had surfaced in early October that Amazon was building two smartphones, including one with 3D eye-tracking ability. Amazon last month unveiled a third generation of two new Kindle Fire HDX tablets, which makes a smartphone seem highly likely, perhaps in 2014. The tablets run a modified version of Android, called Fire OS 3.0 Mojito. Any Amazon smartphone would likely follow suit.